Welcome to another fabulous Pintastic Monday where bloggers come together to pin one another's Projects. This week I have an exciting announcement! 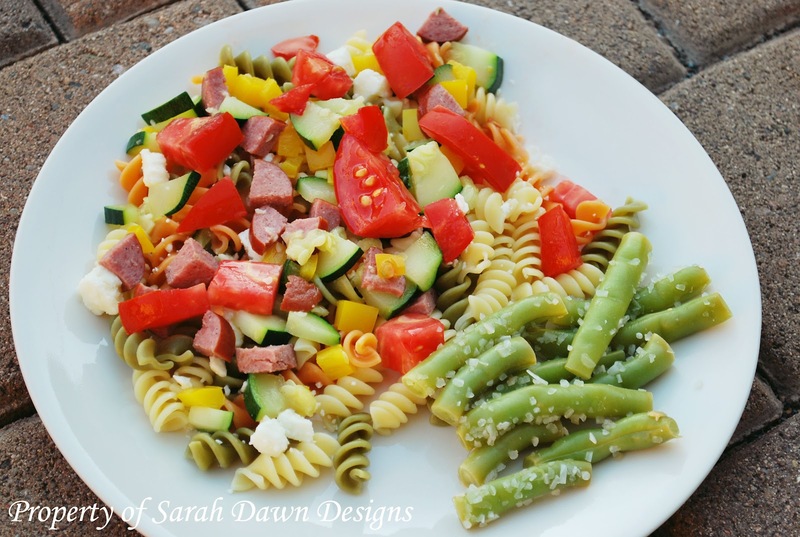 Pintastic Monday is being co-hosted with fellow designer friend Dawnelle at Just Dawnelle. What does this mean? It means that when you link up at either of our parties your post will show up on BOTH of our blogs and more opportunity for exposure. We will each be selecting our favorites and featuring them separately. 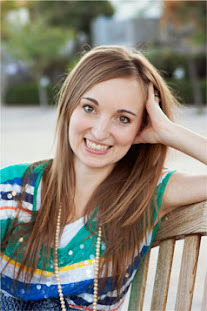 If you haven't check out her blog I highly recommend it. She's got a great sense of fashion and design and some really great ideas. Here is what I was up to last week. 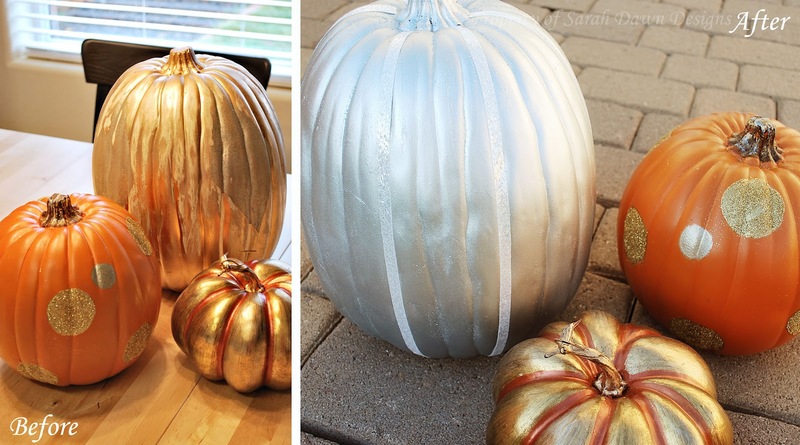 Completing my never-ending cursed pumpkins and an easy, healthy dinner recipe that can be ready in 20 minutes or less. 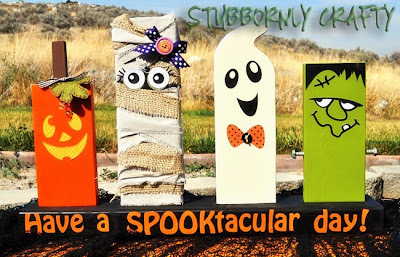 as well as this cute Halloween craft from Stubbornly Crafty. 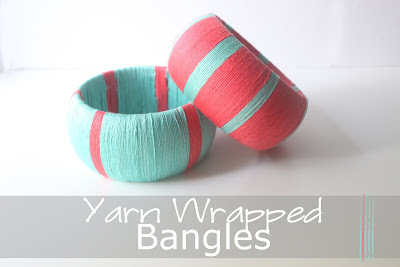 Eat Sleep Make linked up these really cute and easy bangles. They are perfect for adding that pop of color to any outfit. 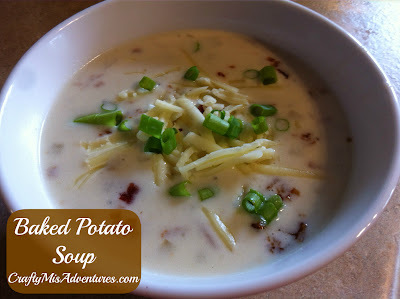 With fall in the air I'm starting to get excited for soup season and Crafty MisAdventures has a delicious look potato soup recipe. 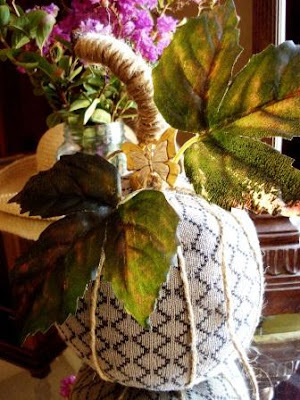 For What It's Worth created this really cute sweater pumpkin for fall and dressed it up all fancy like. 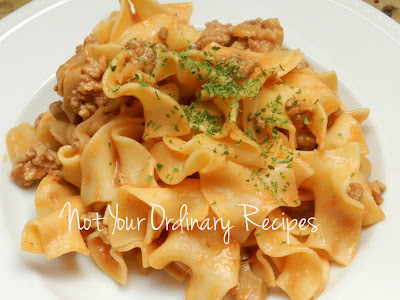 Finally we have this homemade stroganoff recipe from Not Your Ordinary Recipes. 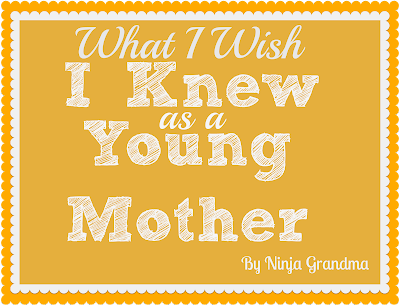 Thank you so much for featuring my "What I Wish I Knew" post. Have a wonderful day! Fantastic party, thanks so much for hosting! I am so excited to be one of your features this week! My first! Thanks for the invite! Best of luck on your venture! Sarah!!! Thank you for featuring the stroganoff!! I'm honored!! xo Linked up Peanut and Chocolate Chip Banana Bread this week. Thanks for inviting me to your very lovely link party.